I was surprised seeing all the hands raised in the room. A room filled with inmates. I was surprised but not shocked. When I asked the inmates at Tucker prison if there were any preacher’s kids in the audience, at least one sixth of those in attendance raised their hands, sheepish smiles ghosting their faces. From PK to inmate. How does it happen? And why are preacher’s kids, those who have been raised in the faith, leaving their churches as adults? 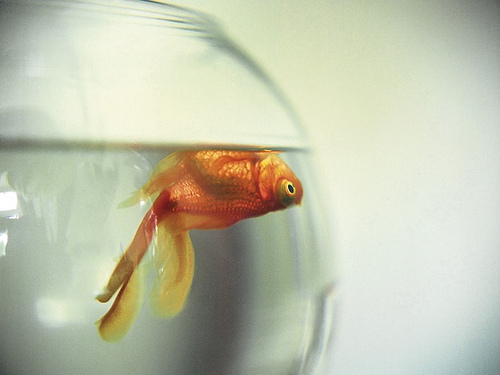 Let’s review Part 1 of this blog series, The Fishbowl, The Glass House and Other Annoyingly Transparent Cages. What are the pros and cons of the PK life? Having a wide circle of friends from various churches and different places. Getting to see God move behind the scenes. Enjoy the material gifts and benefits when the church does something nice for the pastor. Being raised in church ingrains the truth early into hearts and minds. Church members pulling their father away from them. People set higher standards of behavior for the preacher’s kids than they do their own. 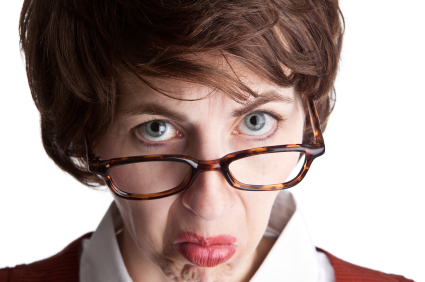 Being treated badly because someone is mad at their Dad. Interrupted vacation and family time. Living on a lower income than many of their friends. Constant criticism of their parents or bickering among the church members. 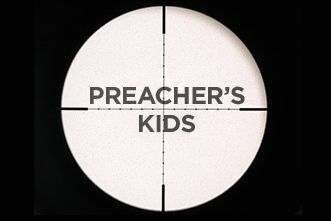 Although the reasons vary (and the last thing I want to do is stereotype preacher’s kids more than they already are), many of the PKs polled in research confessed deep scars from being raised in ministry. Not because their parents were horrible, not because the ministry was too taxing. Their predominant reason? The cruelty their parents faced from disgruntled and vindictive church members. Preacher’s kids see it all. They see the draining work, the exhausting schedule. They often have to give up special time with their parents so another person can be comforted. They see the tears, the confusion and hurt. And they often see the meanest side of people, church members who act one way on Sunday and another the rest of the week. It’s a lot for a kid to take in, especially when you consider the child’s worldview, perception of God, and the ministry is still being formed. What many folks forget is that being in the pastor’s family puts them and their children on the front lines of spiritual warfare. The enemy comes at them with all he’s got. Fiery darts, pain, exhaustion, misunderstandings, discouragement. It’s a nonstop battle and Satan does his best work among fighting church members. Eventually the pastor gets dragged in, someone becomes angry at him because they didn’t get their way and drama escalates. It’s almost so formulaic, it’s sad. But the preacher’s kids don’t understand the ins and outs of Satan’s schemes. All they know is that their Dad or Mom is being attacked. In short, someone gets ticked off at the preacher and, let me say from experience, when someone is mad at the preacher, the PK is often treated with contempt as well. Hurtful words are flung like stones. Reputations shredded. Long buried wounds fester until the disease infects the church. The preacher’s kid is in the middle of all this, watching, wondering, worrying. Some begin to wonder if ministry is even worth it. What’s the point when people are so mean to each other? Others feel trapped, stuck in a cycle of trying to keep everybody happy or masking their true feelings with a facade of perfection so their father’s ministry won’t suffer. They try to live up to everyone’s expectations…a very hard load for little shoulders to carry and, I might add, an impossible task. If enough of this kind of drama is seen on a regular basis, it’ll mess a kid up. So what happens when this child reaches adulthood? Those with deep scars and blistering burns leave without a backwards glance. I personally know several PKs who left church once they were grown but the concern goes deeper than church attendance. These PKs abandoned the faith completely. They had children. Children who have never yet darkened the doors of a church or know a thing about the saving grace of Jesus. Don’t get me wrong. I’m not saying these preacher’s kids are justified. Each person has to take responsibility for themselves. But the trend is heart breaking. Is it right to ditch church because of bad experiences? No, not at all. God said He would receive His glory through the church. (Ephesians 3:21) Honestly, I’ve had bad experiences at grocery stores and restaurants and I usually still go back. We humans are good at picking and choosing what we’ll be offended about. People are people wherever you go. We’re a messy, cranky, broken lot. My concern in this blog isn’t to argue about the importance of serving in a church (although it is important) but instead my sore heart aches for those who are so wounded, they can no longer embrace what their parents gave their entire lives for. How we treat people, even in our anger, matters. It matters a lot. And that includes how we treat our pastor. Little eyes are watching. Minds are being molded. We can do better, folks. Lives and souls are counting on it. The ripples of our behavior affect more than just ourselves. It reaches far into eternity. 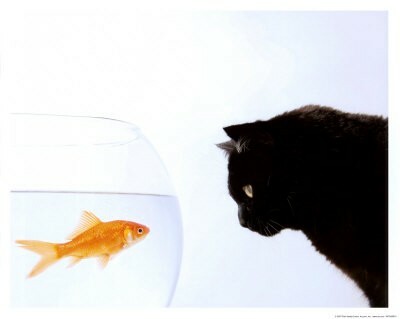 So I’ve said all this to say: please don’t tap on the fishbowl. We really don’t want any dead guppies.